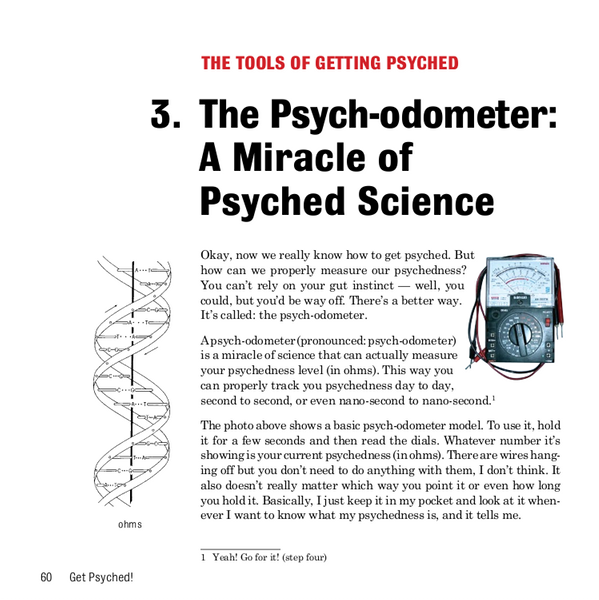 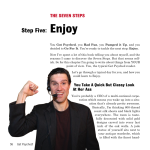 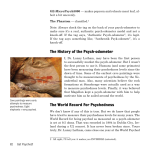 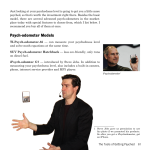 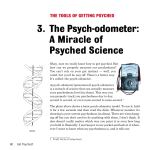 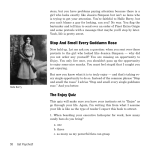 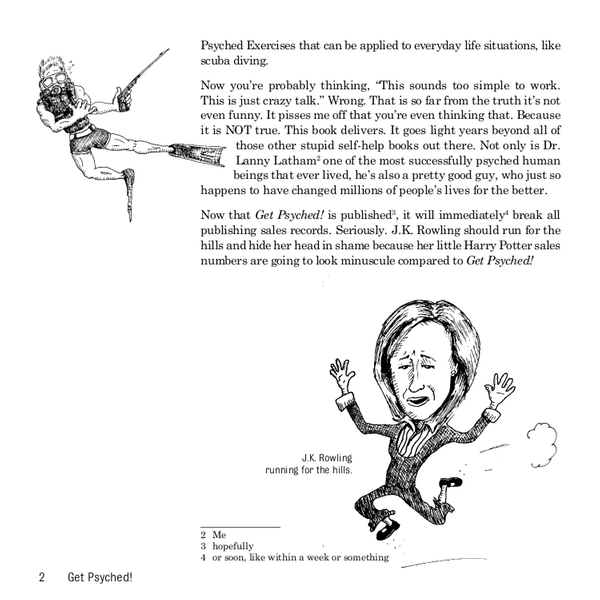 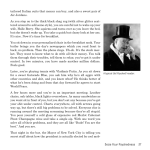 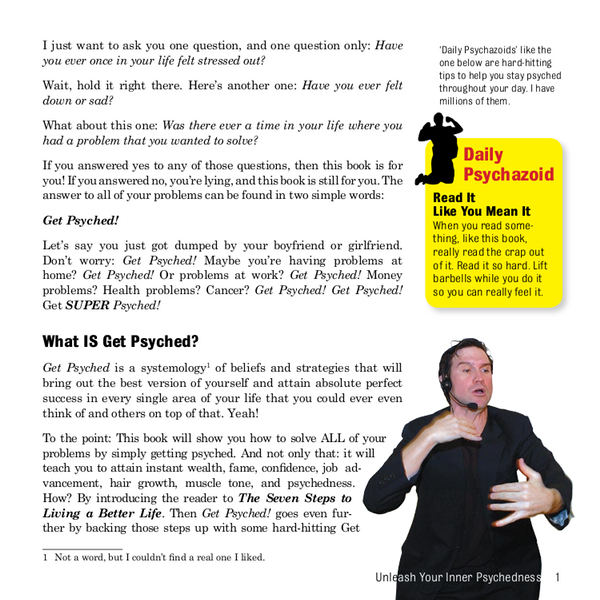 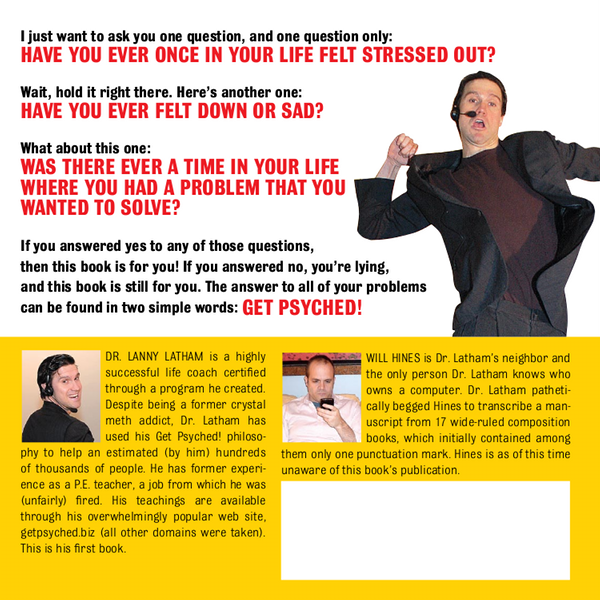 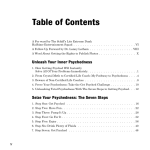 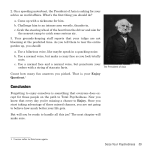 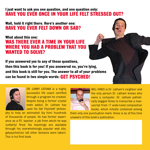 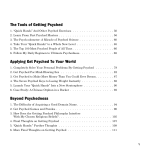 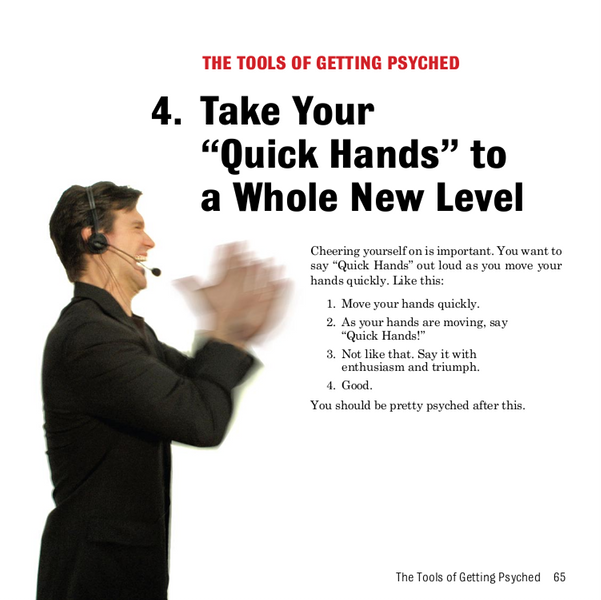 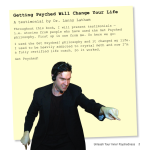 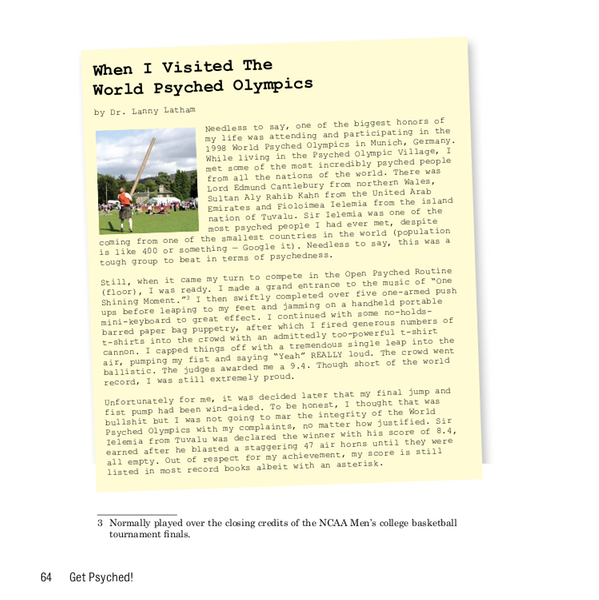 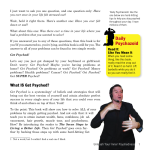 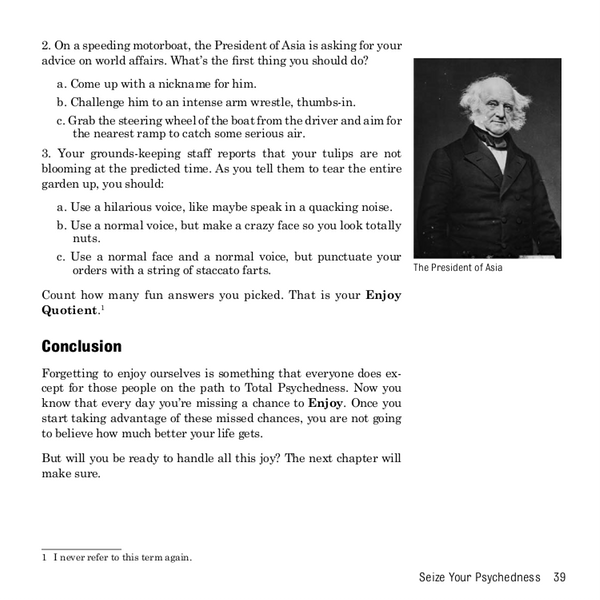 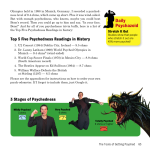 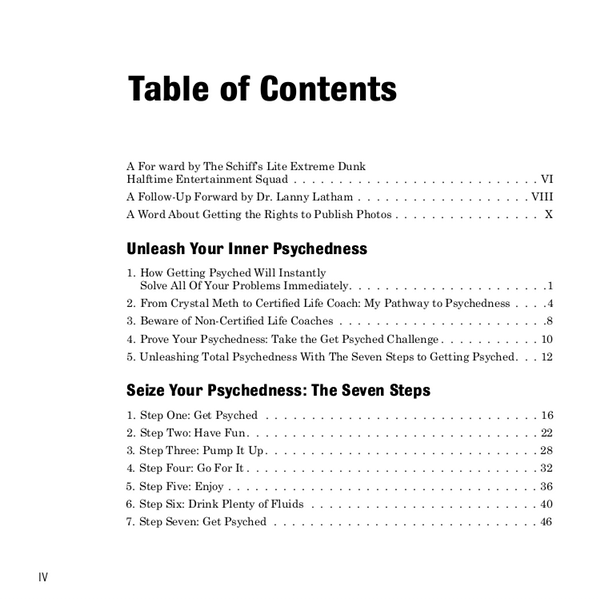 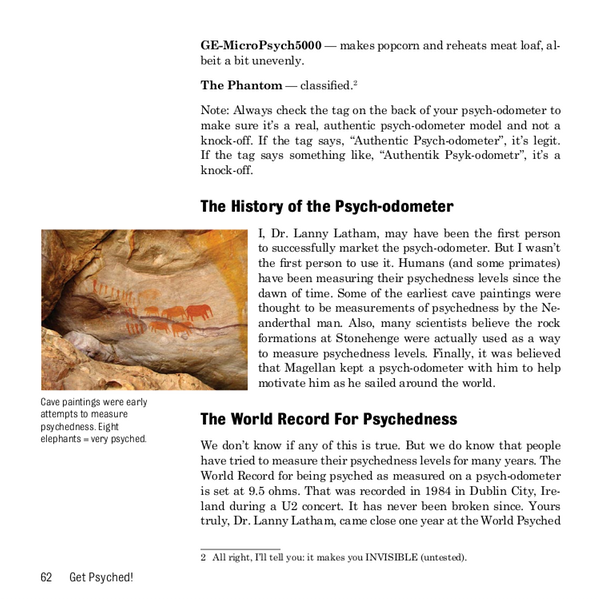 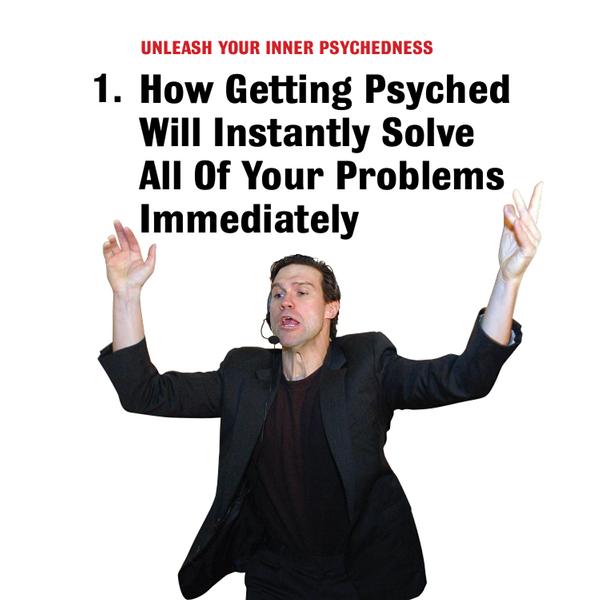 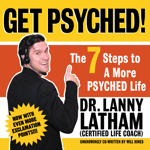 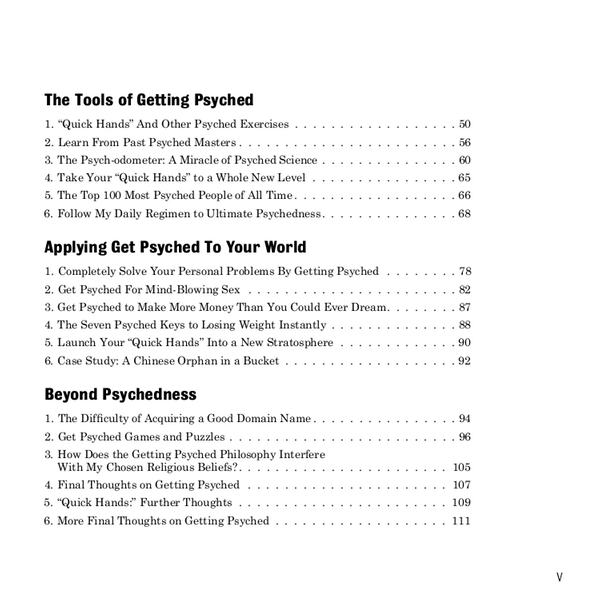 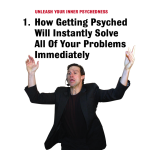 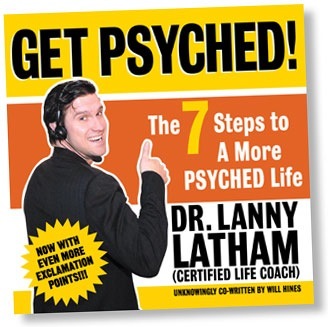 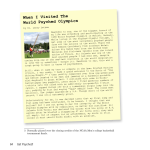 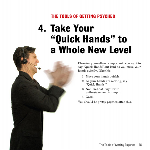 Sample Pages from Get Psyched! 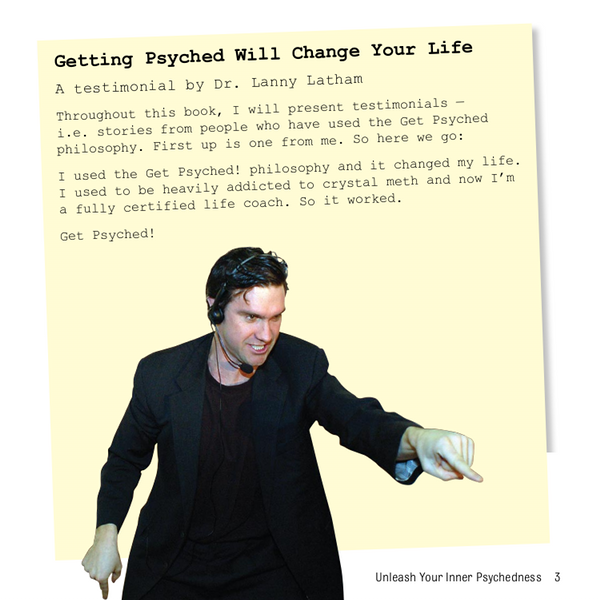 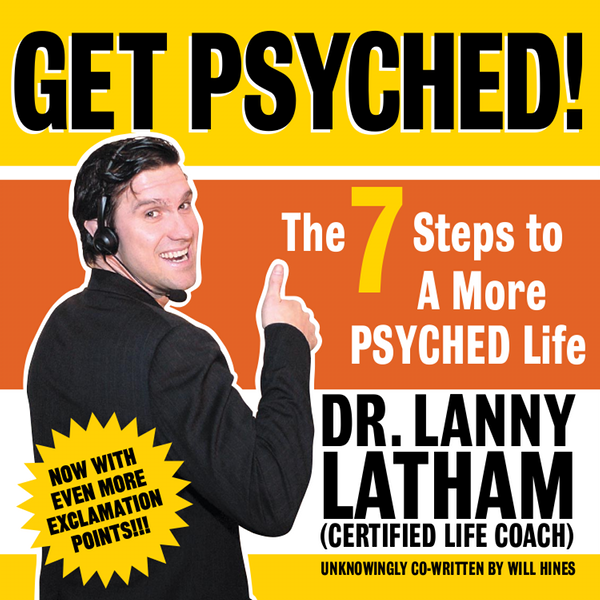 Back to the Get Psyched! 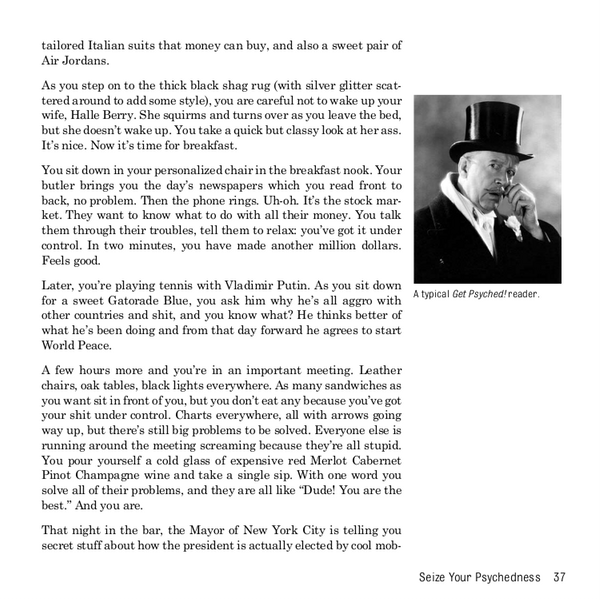 book page.